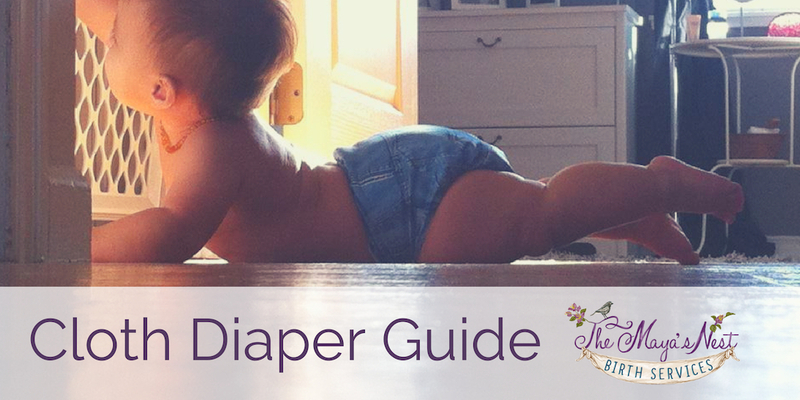 Please complete the fields below to receive your FREE Cloth Diaper Guide download. By completing this form, I agree to receive emails from The Maya's Nest Birth Services. I understand that I will be subscribed to The Maya's Nest Birth Services Newsletter and Periodic Offers. My consent can be withdrawn at anytime using the links provided in every email.